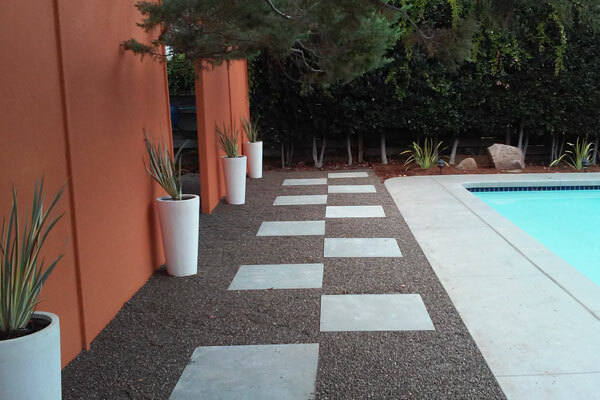 EW Landscape, Inc. primarily services the San Mateo and Santa Clara counties, but is growing to meet the landscaping needs of Marin, Alameda, and Contra Costa counties by 2020, and of Solano, Napa, and Sonoma counties by 2022. The first decade of the 21st century has been a tumultuous time; nonthelesss, we firmly believe in the resiliency of the people of California, and of ourselves to reshape our future no matter how difficult the past may have been. How much water does it take to grow an attractive and healthy landscape? There really is no "right" answer to this question, it all depends. Factors such as local climate, type of plants, soil conditions, shading, maintenance practices, and so on. Some healthy landscapes require no supplemental irrigation beyond what falls from the sky, others rely on substantial amounts of water. 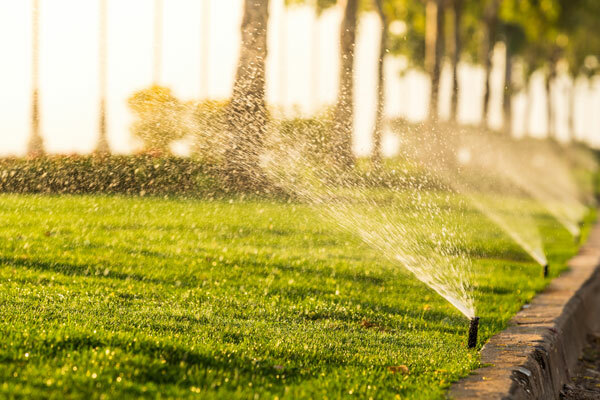 In a perfect world, everyone would put exactly the right amount of water on their landscape to keep it healthy and attractive without any excess runoff or water waste. We are a long way from a perfect world. 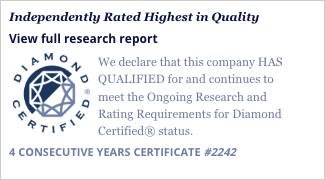 Research has shown that on average about half of the water used in a single-family American home during the course of a year will be put onto the landscape. 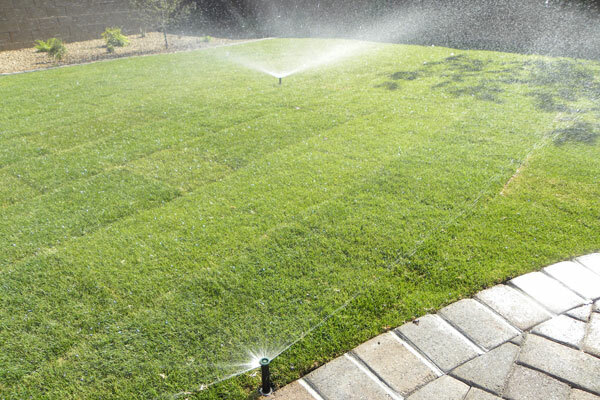 In a wet climate such as the Pacific Northwest less water is required for irrigating a turf landscape compared with a hot like California. 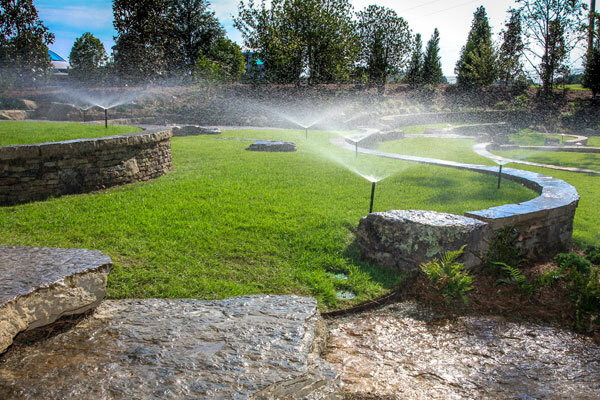 But even in a wet climate, the landscape area is often the single highest user of water. Nothing is more important or gives your landscape its distinctive look more than it's plant selection. The climate of California actually is host to a large variety of lush and diverse flora. 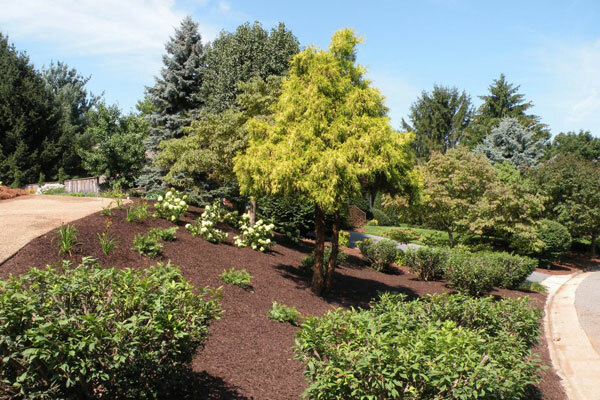 EW Landscape will help you select the plants and trees that achieve your design goals and help make your landscape into a place of tranquil relaxation. Plants not only give your landscape it's structure and appearance but they actually provide lots of benefits including helping reduce temperatures, providing shade, providing wildlife habitat and even providing therapeutic qualities. Please give us a call to see how plants can dramatically alter your landscape. Lawn maintenance in California is difficult, given the ever-changing weather conditions and the shortage of water. 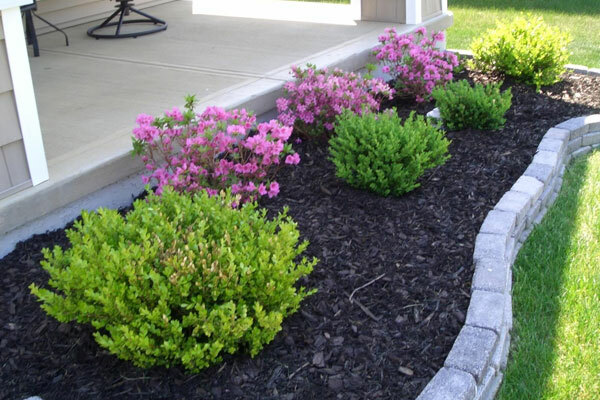 EW Landscape offers a variety of lawn maintenance and yard care services. 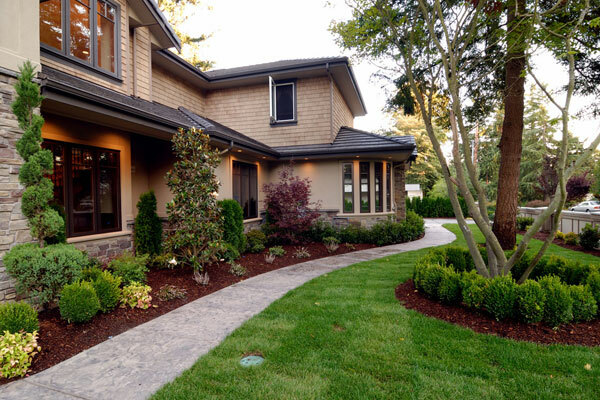 We can provide basic mowing and trimming at regular intervals, or provide the complete landscape management services you need to make sure your landscape stays healthy all year. 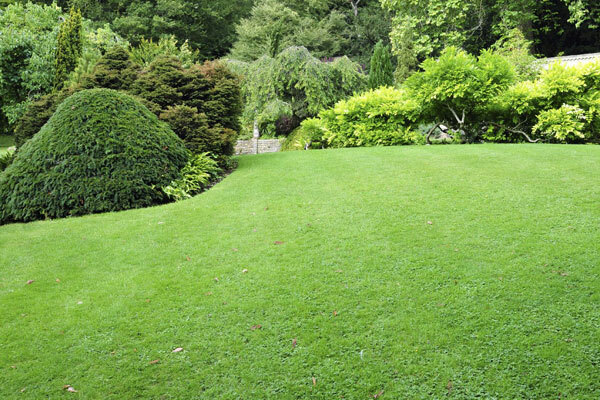 We offer lawn mowing, edging, trimming, weed control and much more. EW Landscape provides regularly scheduled maintenance of residential and commercial properties. 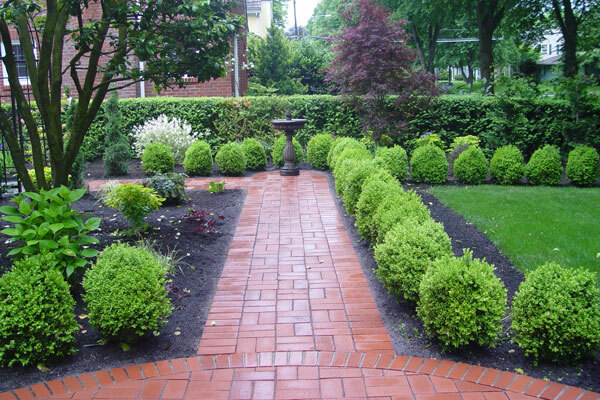 Our team of expert landscapers will make sure your property is professionally manicured throughout the year. © 2019 EW Landscape Inc.